Tim Boyle/Getty ImagesKirkland Signature has a reputation for providing quality products that meet or beat name-brand competition. 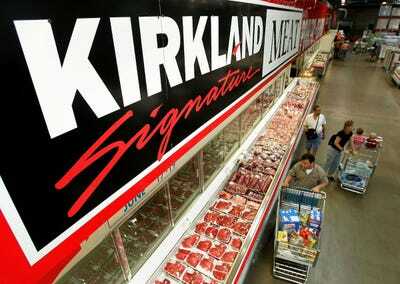 Costco’sKirkland Signature brand has a well-earned reputation for quality products that meet or beat name-brand competition. While buying in bulk certainly costs more up front, you can save money in the long run by stocking up on nonperishable goods. Kirkland Signature wine, golf balls, coconut water, diapers, and bagged nuts are some of the best deals you can find from Costco’s in-house brand. 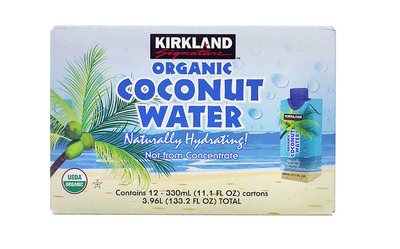 Here are nine Kirkland Signature products from Costco that are worth every penny. 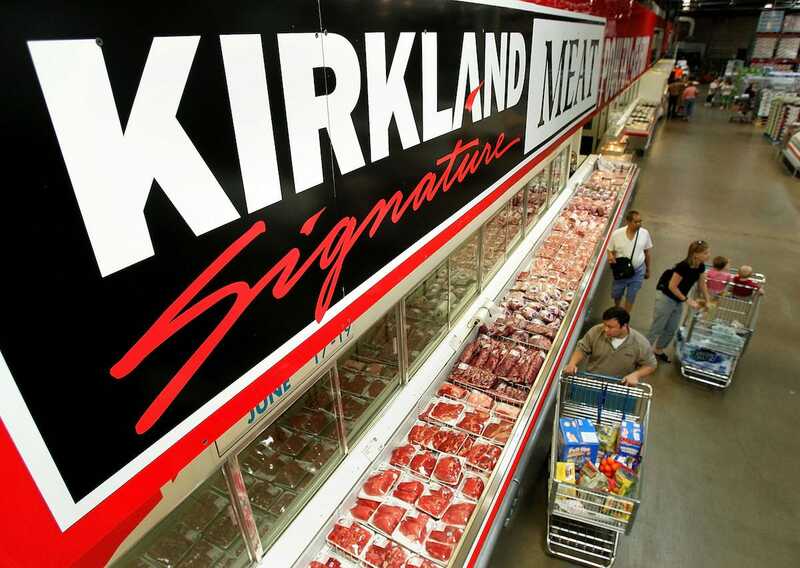 Costco’s Kirkland Signature brand has a reputation for high quality at often unbeatable prices, something that has inspired a cultlike following among Costco members. Even in the venerable Kirkland line, however, not all products are created equal. From wine and vodka to golf balls and diapers, here are nine Kirkland Signature products that are surefire winners in the quality-to-price ratio. They’re worth spending a little extra up front for that big bulk discount. CCFoodTravel.com/Attribution Licence/FlickrEnjoy a variety of quality reds and whites. 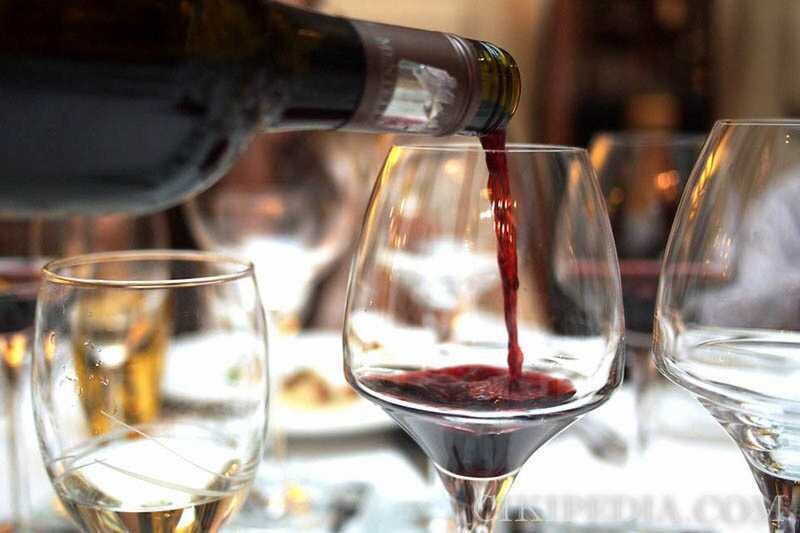 You can get great wines at Costco, from everyday sippers to special-occasion bottles. Costco wine is marked up by only 10-14%, compared with 25-45% at other liquor retailers, Fox News reported. That means good bargains for just about any label, but Costco’s Kirkland Signature wines, many of which are made by reputable wineries and white-labelled for Costco, are particularly affordable. David Silverman/Getty ImagesKirkland Signature vodka consistently gets high marks. In my experience, Kirkland Signature liquor can be a little hit or miss, but one line that consistently scores top marks is the brand’s vodka. Kirkland Signature vodka has outperformed Grey Goose in more than one blind taste test, and it costs half as much as Grey Goose. 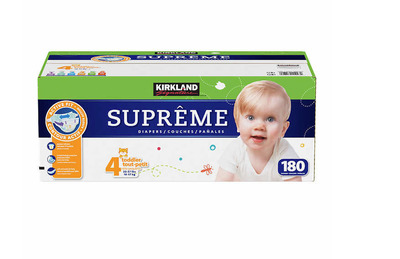 CostcoBulk diapers are a must for families looking to save. If you have a newborn, Costco is a budget blessing. Its bulk diapers have received high marks from parents and family publications alike and cost as little as $US0.16 per diaper (and that’s online, where Costco often has slightly higher prices than in stores). The average newborn will need about 2,700 disposable diapers in their first year, at an average cost of $US0.20 per diaper, according to Investopedia. In other words, that $US108 savings – figuring a $US0.04 difference per diaper – could pay for Costco’s $US60 Gold Star membership. 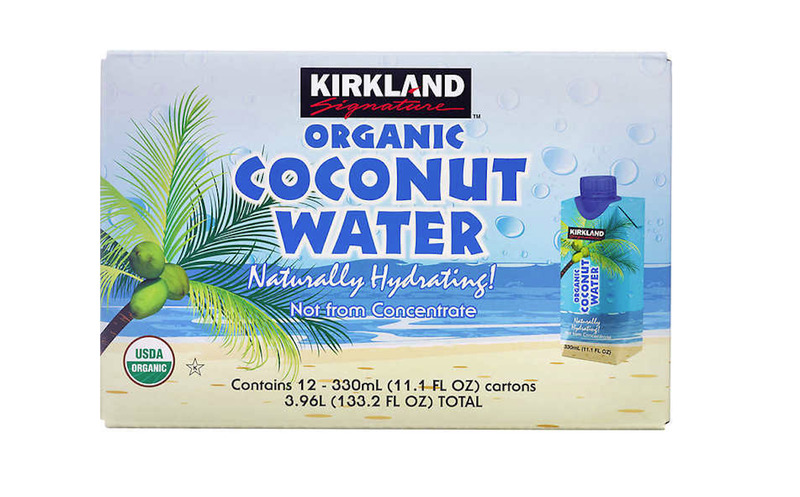 If you like to keep coconut water in the fridge – to drink after workouts, for general hydration, or after a night of partying – then Kirkland Signature’s line of organic coconut water is a delicious way to keep your shelves stocked. 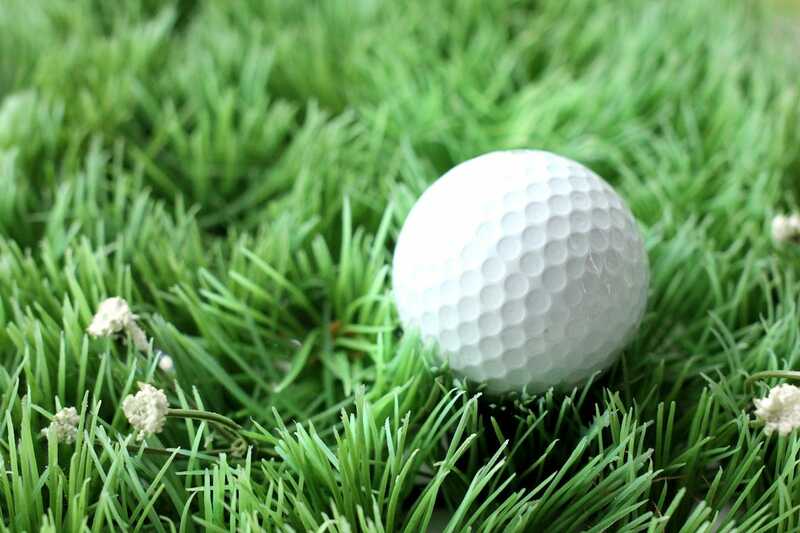 Christian Schnettelker/Attribution Licence/FlickrGolfers have given their approval to Kirkland Signature golf balls. Kirkland’s golf balls have been beloved since they debuted in 2016, receiving high marks from the golf press. 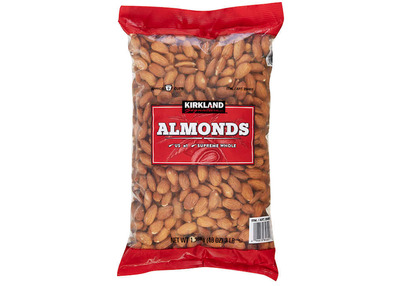 CostcoCostco offers Kirkland Signature bulk nut packages for less than $US5 per pound. Costco previously carried more name-brand nut products, but it dropped them when prices rose too much for the company’s liking, according to Fox Business. Instead, Costco started to buy and package its own nuts. 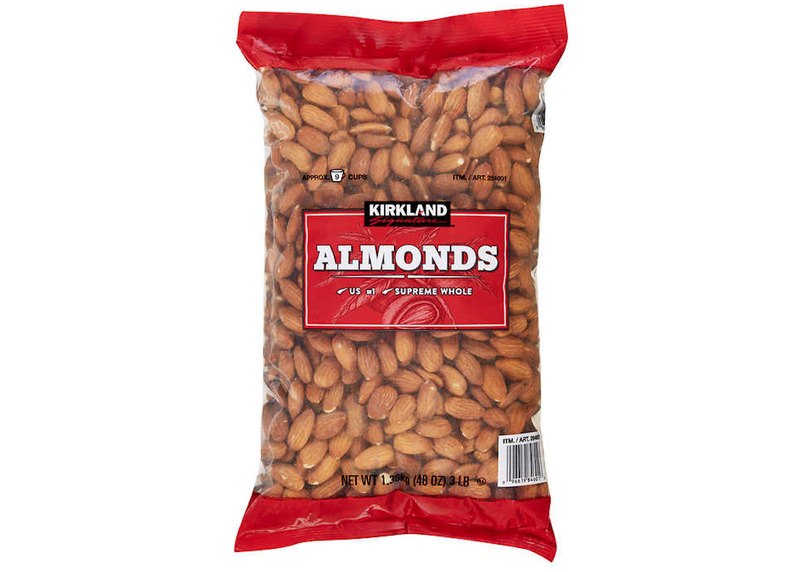 The Kirkland Signature line is a terrific bargain for nut lovers – almonds, for instance, cost less than $US5 per pound online, while CVS’s offerings are as much as $US9 per pound. CostcoNever pay brand-name prices again for allergy meds. Allergy medication isn’t cheap, and Kirkland Signature’s allergy products are a bargain across the board. 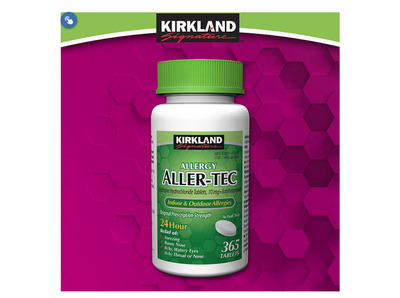 Kirkland Signature’s Aller-Tec, for instance, is just $US15.49 online for 365 pills, while Zyrtec costs almost $US40 for 70 tablets. Even CVS’s generic version of the drug is $US34.99 for 120 pills. 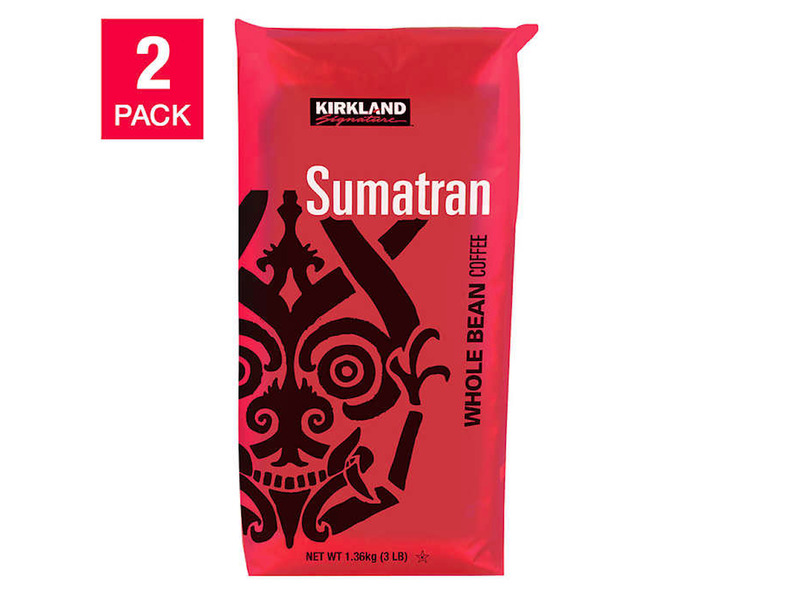 CostcoCoffee lovers will enjoy the taste and price of Kirkland Signature beans. If you have a three- or four-cup-a-day habit, coffee costs can add up. That makes Kirkland Signature’s quality-to-price ratio for specialty whole-bean blends enormously appealing. 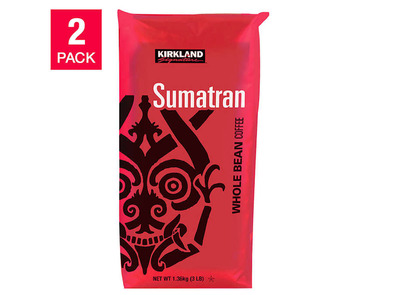 A pair of three-pound bags of Costco’s premium Sumatran whole-bean coffee will set you back $US46 online, while the equivalent amount of Starbucks’ version would cost about $US69 at Walmart. CostcoKirkland Signature olive oil is the real deal. 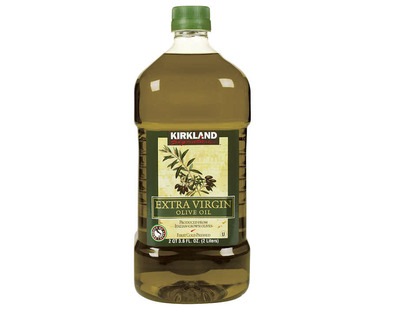 In a world of sham, overpriced olive oils, Kirkland manages to feature an imported olive oil that actually passes the “extra virgin” test. 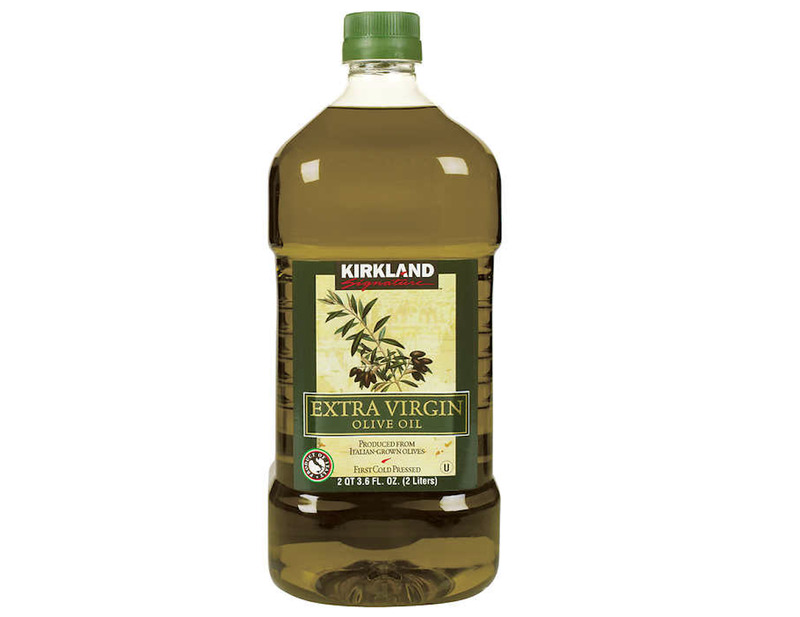 Kirkland Signature olive oil is $US16.99 for a two-litre jug through Costco’s website, so you can dress salads and marinate meats in this stuff all summer long. Correction: This story originally said Kirkland Signature vodka and Grey Goose share a water source in France. 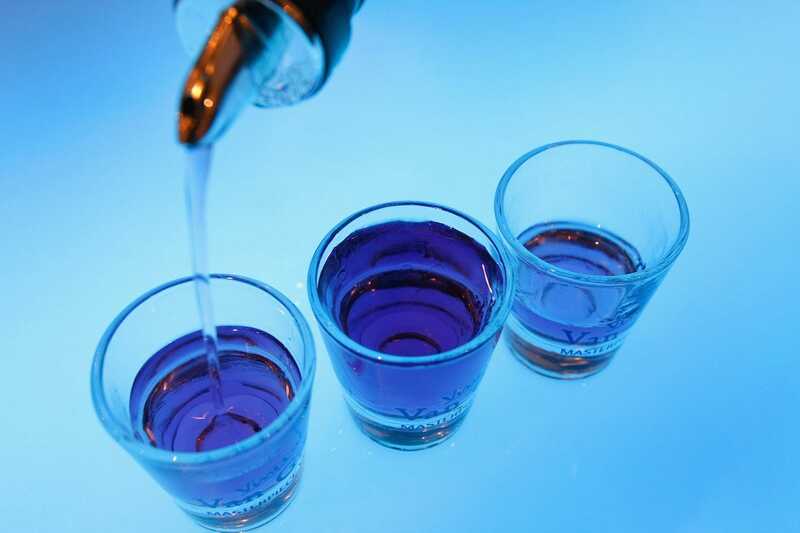 According to a Grey Goose representative, Grey Goose’s water source is exclusive to the brand.